Ginned raw Indian cotton. Shankar-6, MCU5, MECH1. 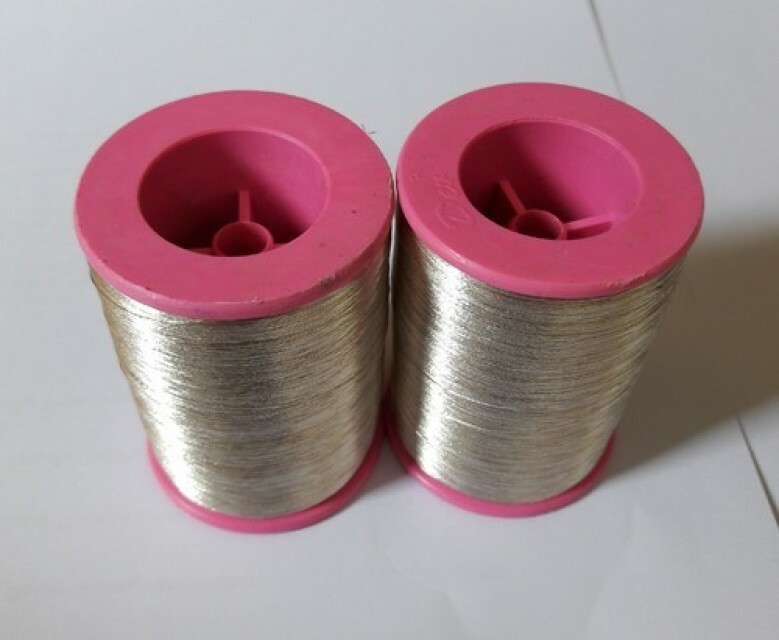 We are the Manufacturer/Supplier/Exporters of Indian Raw Cotton. Raw Cotton Bale is made up of raw cotton after processing, pressing and ginning. Gin process is done to clean raw cotton by removing moisture from it. Pressing unit generally press cotton lint and different size of cotton is made from it. 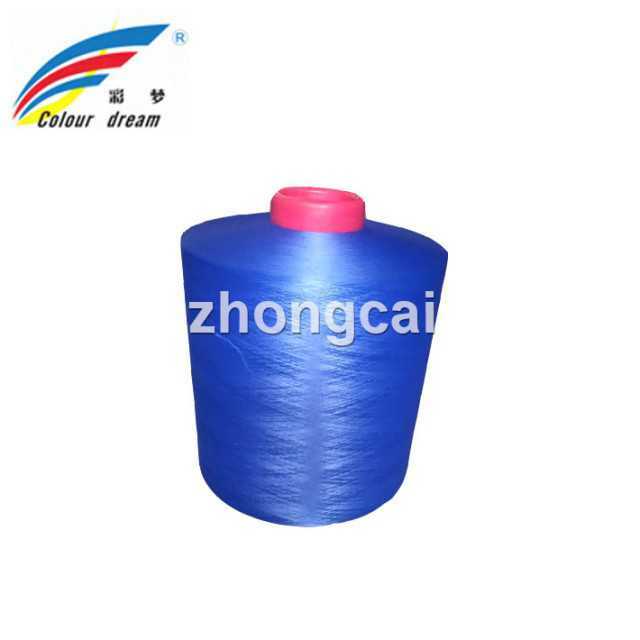 Our Cotton bale is very suitable for transportation purpose. 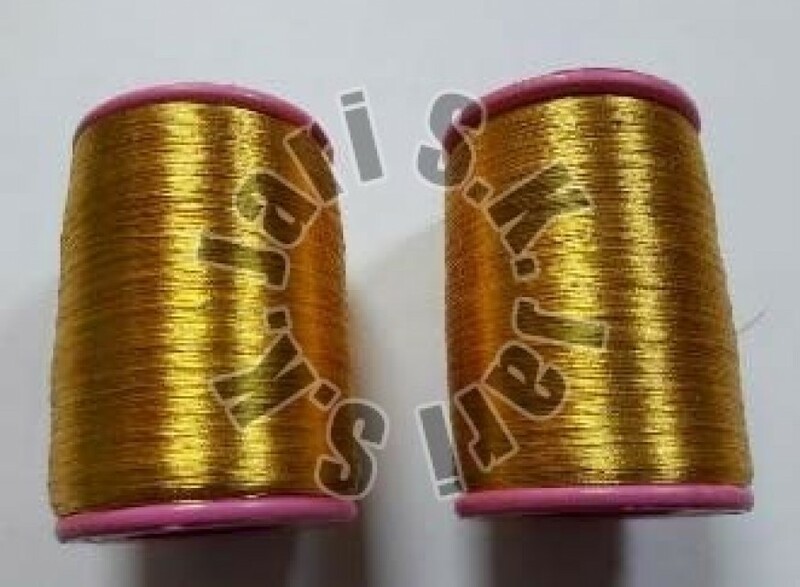 Raw Cotton Bale is extensively demanded for making clothes and various types of yarns. 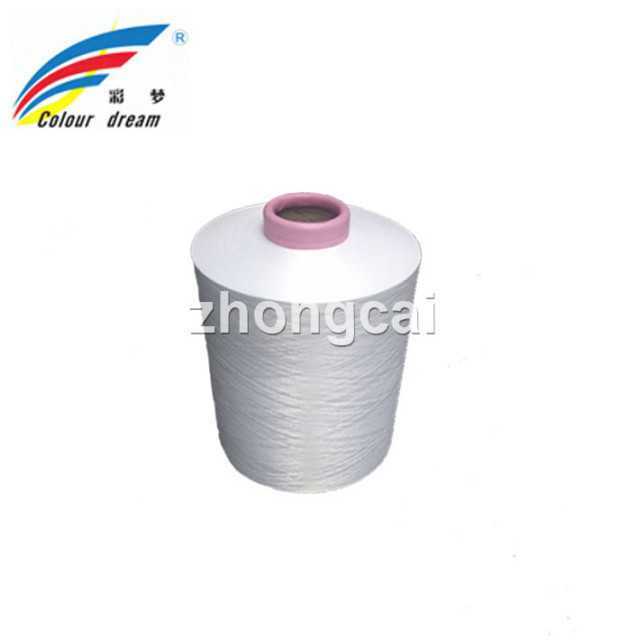 It is also used as filling materials as it has optimum softness. We, at Begwani Global, are committed to meet customer requirements through continual improvement in our sourcing, manufacturing and quality management systems. We strive to sustain organizational excellence through visionary leadership and innovative efforts.